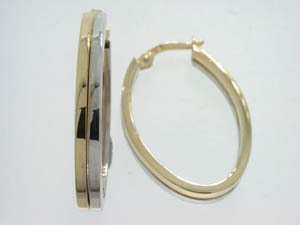 Ladies 9ct Yellow Gold Hoops 20mm. 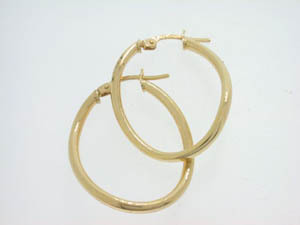 Ladies 9ct Yellow Gold Twist Hoops. 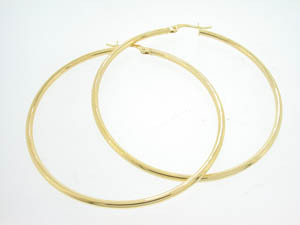 Ladies 9ct Yellow Gold thin plain hoops. 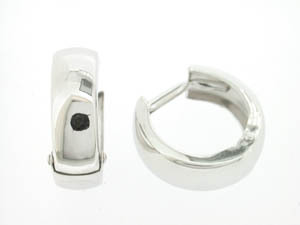 Ladies 9ct White Gold Small Plain Huggies. 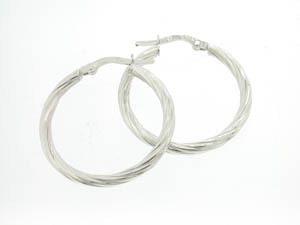 Ladies 9ct White Gold Slight Twist Hoops. 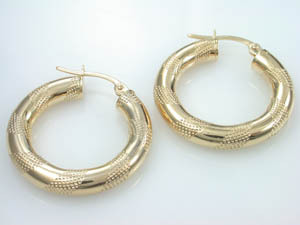 Ladies 9ct Yellow Gold Satin Twist Hoops. 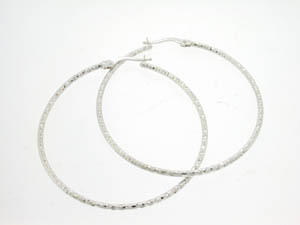 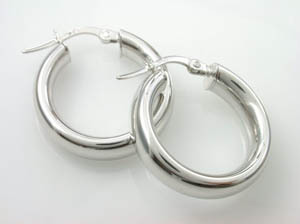 Ladies 9ct White Gold Brushed Tubular Hoops. 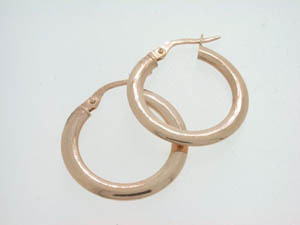 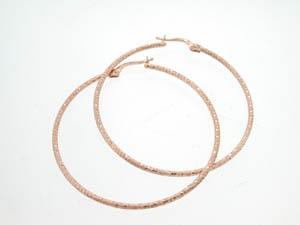 Ladies 9ct Rose Gold Flat Tube Hoops. 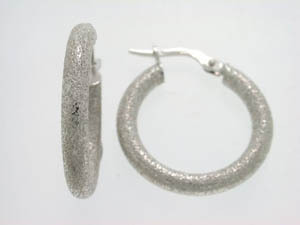 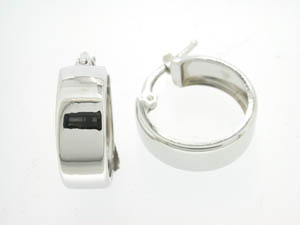 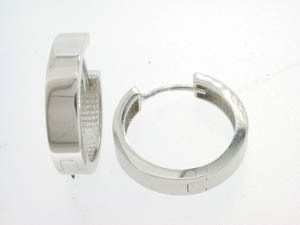 Ladies 9ct White Gold Hoop Earrings. 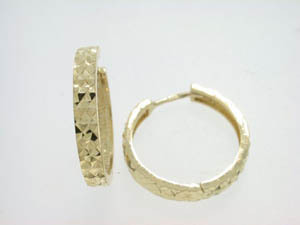 Ladies 9ct Yellow Gold Hoop Earrings. 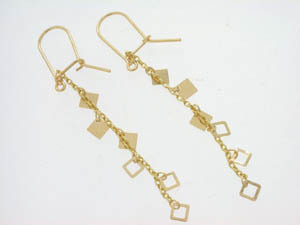 Ladies 18ct Yellow Gold Drop Chain Studs. 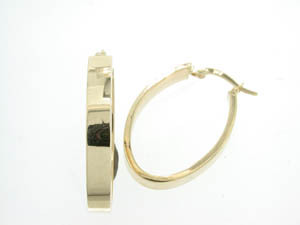 Ladies 9ct Yellow Gold Polished Round Hoops. 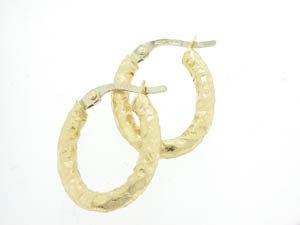 Ladies 9ct Yellow Gold Curved Oval Hoops. 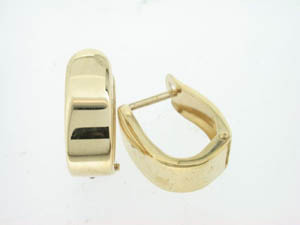 Ladies Yellow Gold Shiny Flat Rectangle Huggies. 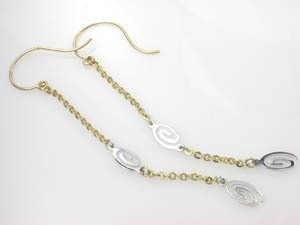 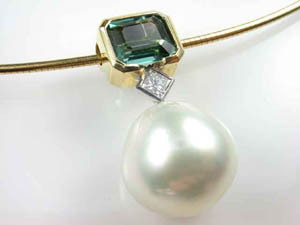 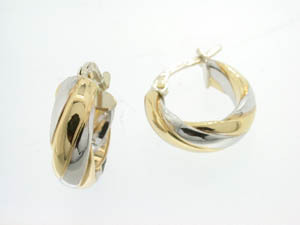 Ladies 9ct Two Tone Drop Earrings. 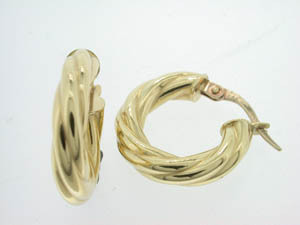 Ladies 9ct Yellow and White Gold Wide Huggies. 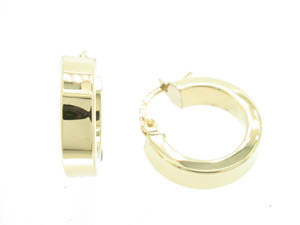 Ladies 9ct Yellow Gold 50mm Hoop Earrings. 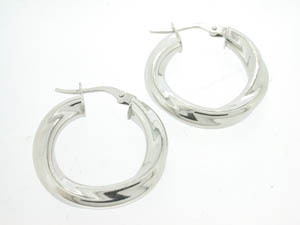 Ladies 9ct Two Tone Oval Curved Flat Hoops. 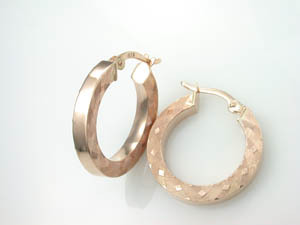 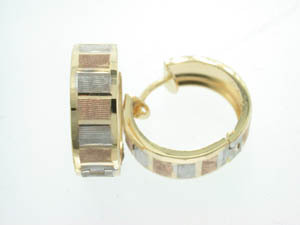 Ladies 9ct Yellow White and Rose Gold Square Framed Hoops. 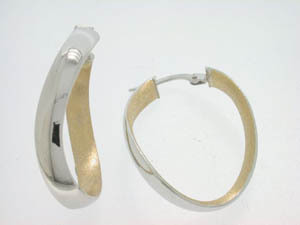 Ladies 9ct White Gold Huggies Shiny/Matt. 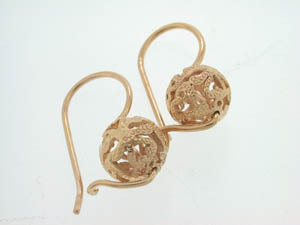 Ladies 9ct Rose Gold Filigree Euro Balls. 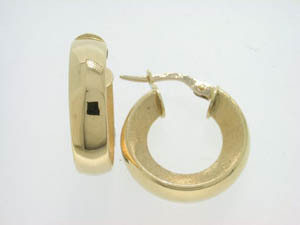 Ladies 9ct Yellow Gold Knife Edge Hoop Earrings. 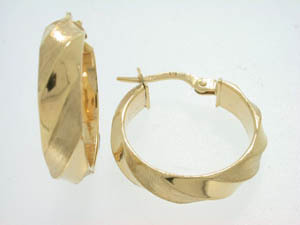 Ladies 9ct Yellow Gold Fancy Hoop Earrings. 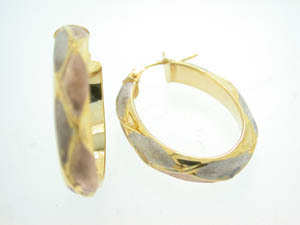 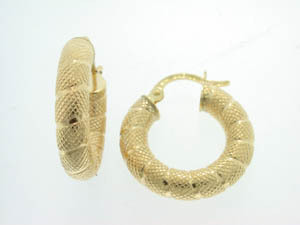 Ladies 9ct Yellow Gold Hammered Twist Hoop Earrings. 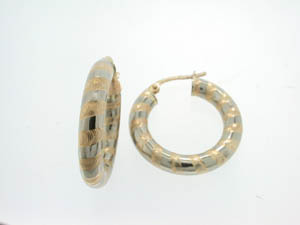 Ladies Tri Tone Check Pattern Hoops. 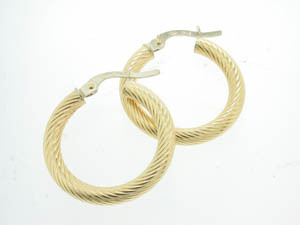 Ladies 18ct Yellow and White Gold Small Wide Twist Hoops. 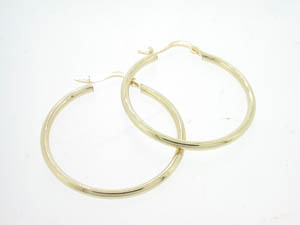 Ladies 9ct Yellow and White Gold Large Oval Hoops. 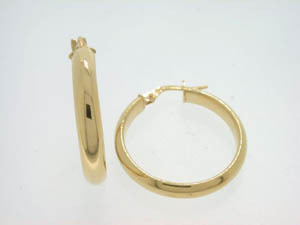 Ladies 9ct Yellow Gold Diamond Cut Huggies. 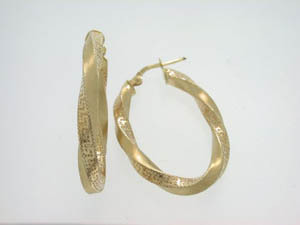 Ladies 18ct Yellow Gold Thin Twist Hoops. 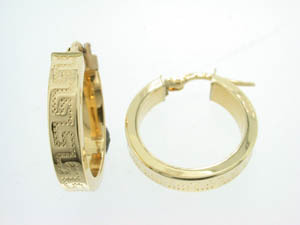 Ladies 9ct Yellow Gold Satin Hoops Greek Key Design. 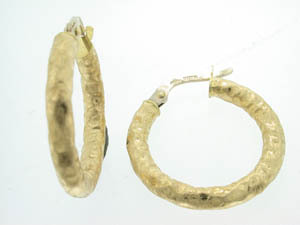 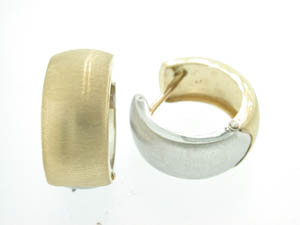 Ladies 18ct Yellow Gold Oval Bark Finish Hoop Earrings. 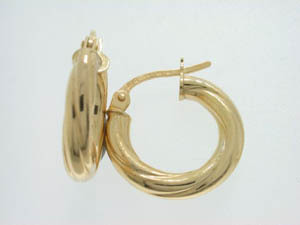 Ladies 18ct Yellow Gold 10mm Twist Hoops. 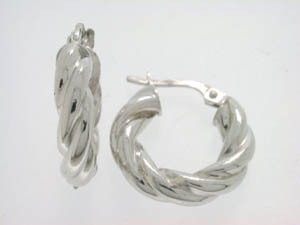 Ladies 18ct White Gold Fine Twist Hoops. 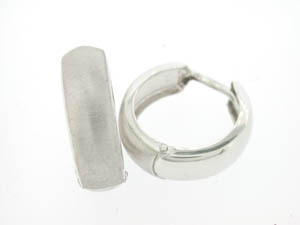 Ladies 9ct White Gold Flat Plain Huggies. 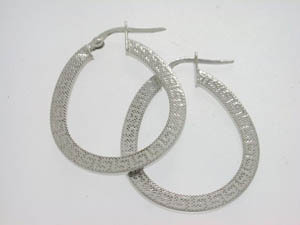 Ladies 18ct White Gold Twist Hoops. 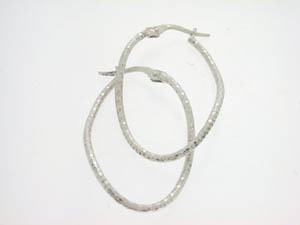 Ladies 18ct White Gold Diamond cut Twist Hoops. 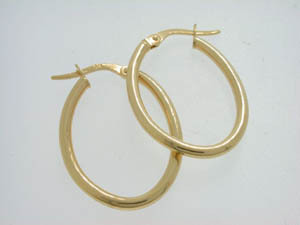 Ladies 18ct Yellow Gold Plain Concave Hoops. 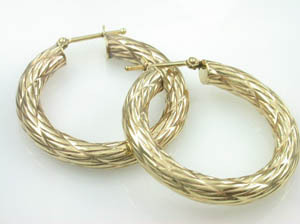 Ladies 18ct Yellow Gold Half Round Twist Hoops. 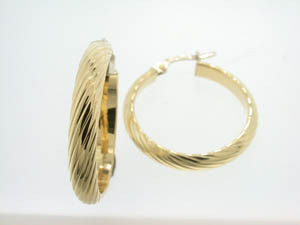 Ladies 9ct Yellow and White Gold Lined Pattern Hoops. 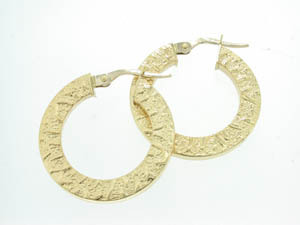 Ladies 18ct Yellow Gold Aztec Pattern Hoops. 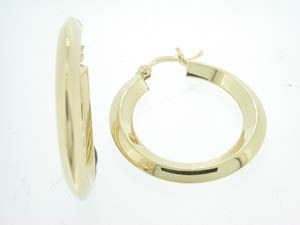 Ladies 18ct Yellow Gold Concave Hoops. 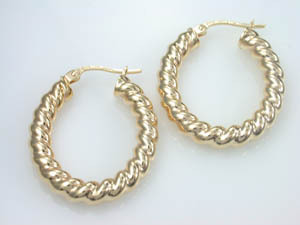 Ladies 18ct Yellow Gold Greek Key Hoops.